THIS IS OUR MOST POPULAR CRUISE! 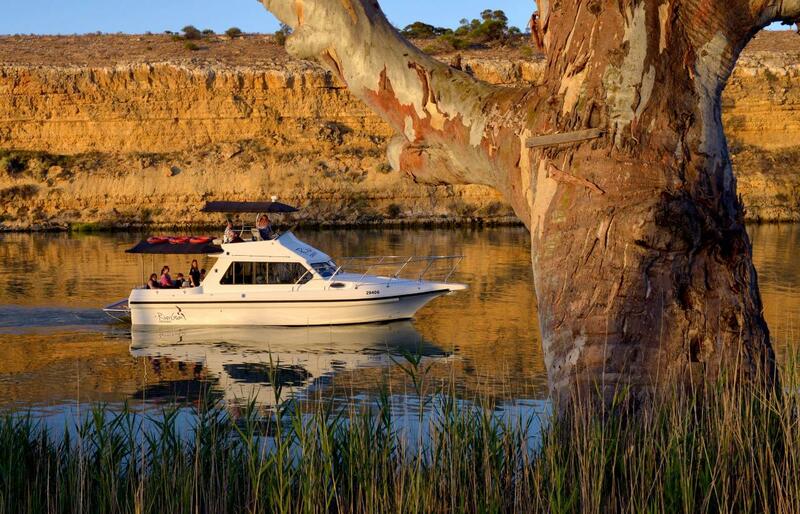 Leaving Waikerie riverfront on board Qatar we will cruise upstream on the smooth waters of the River Murray, seeing the canoe tree, ski beach, majestic limestone cliffs and wildlife. Enjoy a complimentary tea or coffee and a local grazing platter on board and then turning around at Yarra Cliffs we head back down stream to the Waikerie riverfront. Look for kangaroos on the bank while taking in the tranquillity of the Murray River! *ALTERNATE DATES & TIMES ARE AVAILABLE BY CONTACTING RIVERGUM CRUISES.